John Brzenk is generally considered to be the greatest armwrestler of all time. A 26-time world champion. He was born in 1964. Legendary WWE jobber "The Brooklyn Brawler" Steve Lombardi has created his own brand of cigar. But instead of calling them The Brooklyn Brawler Cigars. 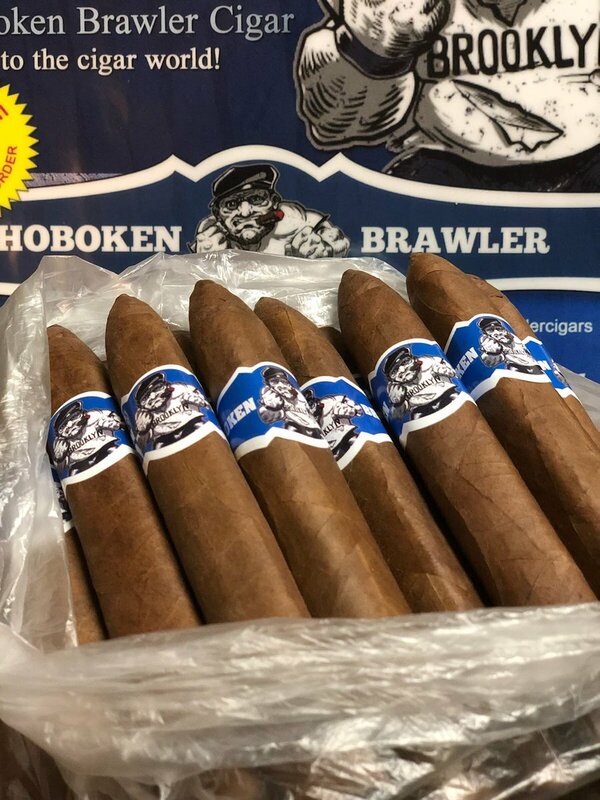 Their name is The Hoboken Brawler Cigars (Hoboken is a city in New Jersey). Certainly because the name "The Brooklyn Brawler" is a trademark property of the WWE. 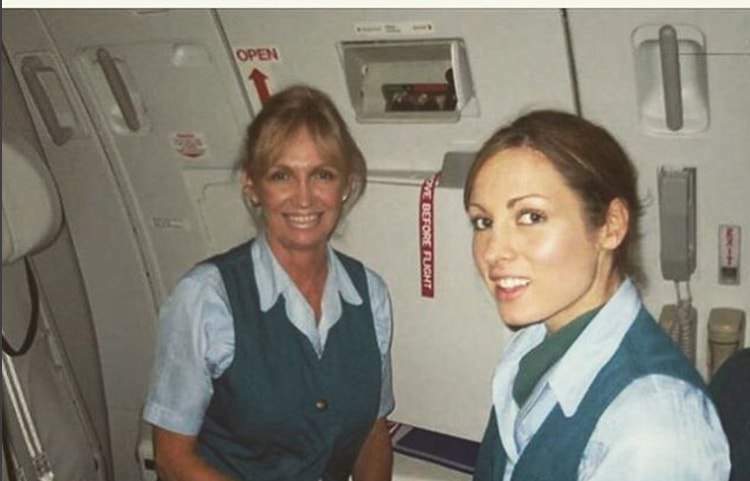 Becky Lynch was a flight attendant before her wrestling career took off. 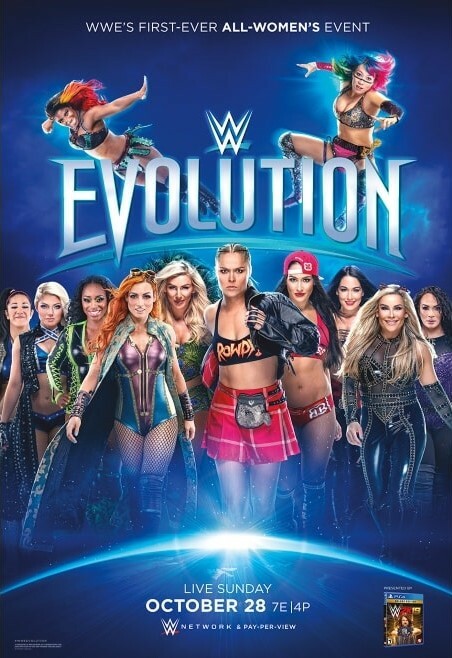 WWE Evolution. 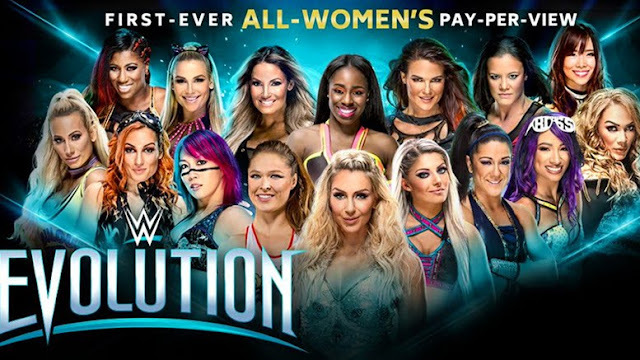 First-ever ALL-WOMEN'S Pay-Per-View. 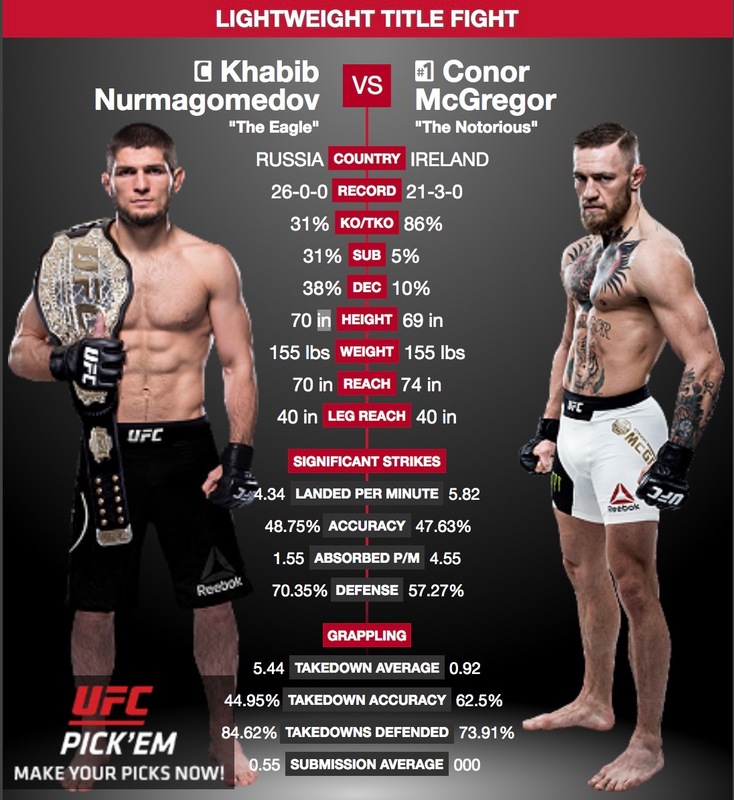 Who said that High Kicks doesn't work in real fights?